All our painting projects, whatever the size or budget, are carried out with the highest possible degree of care and attention to detail and customer service. We are more than happy to discuss specifications, color schemes and budgets to enable you to achieve the desired interior and exterior look and finish for your room or property. No matter what the size of the job, we communicate carefully with our clients to ensure we understand your requirements completely. Each job is planned carefully to ensure the work is carried out to a high standard, and with minimum disruption to your workplace or business operation. If you are looking for a professional service, expert workmanship and fully qualified, time served painters we are here to help. All you will see when we leave are your beautifully painted surfaces. 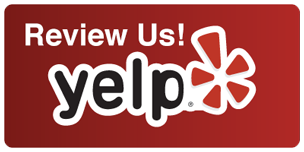 Your time is valuable and we will respect your time throughout our service. We guarantee to stand by our estimate price from start to finish. 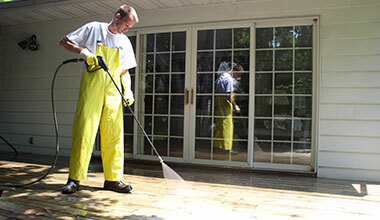 Why Do More Spring, TX Residents Choose Pete’s Professional Painting & Powerwashing? 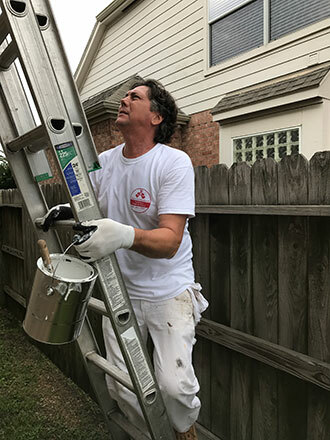 As Painter located in Spring, TX, we are devoted to providing high quality interior painting and exterior painting services. Pete’s Professional paints always exceeds expectations because we focus on the details and provide outstanding customer service, while offering consistently affordable pricing to each and every one of our customers. We do our best to go above and beyond our customer’s expectations when it comes to our interior and exterior painting projects. We are committed to providing the highest quality work and professional services to all our customers. 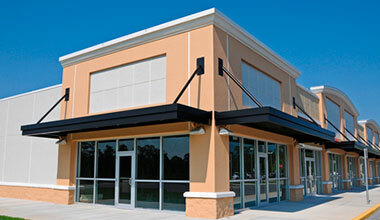 Whether you have a residential OR commercial painting project, we are committed to your 100% satisfaction. 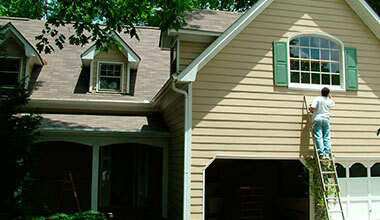 We bring an average of 25 years painting expertise to every job we take on. Pete and his crew came on time and painted our house in the amount of time they said. They did all the clean up and left our house looking amazing. We would highly recommend Pete.